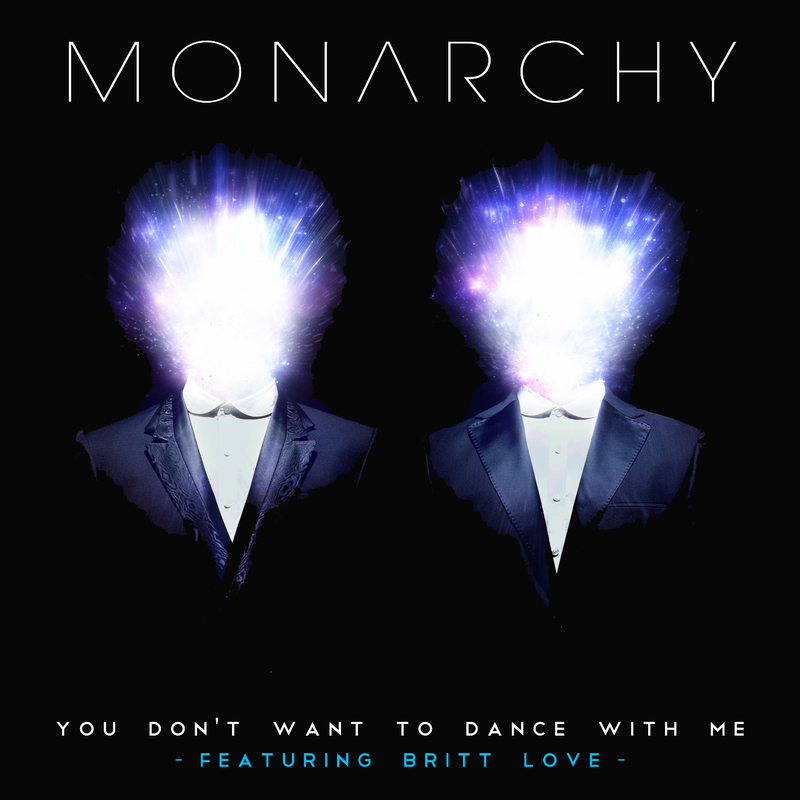 Monarchy is an electro-pop duo out of London, who similarly to the Gorillaz at the start of their career, refuse to show their faces. In reading up on these guys, it doesn’t seem like it’s all a gimmick either, rather for the sake of being judged on their music rather than appearances or personal lives. Regardless, this track is one I can’t get out of my head. Hit play and enjoy. This entry was posted in Electro-Pop. Bookmark the permalink.